Other tech firms listed in the brief include Airbnb, Cisco, Dropbox, Evernote, Facebook, Google, Microsoft, Mozilla, Snap, Twitter, and Verizon. Collectively, the companies argue that the court should "refine the application of certain Fourth Amendment doctrines to ensure that the law realistically engages with Internet-based technologies and with people's expectations of privacy in their digital data." The case in question is Timothy Carpenter v. United States. Police obtained Carpenter's location history without a warrant, leading to his eventual robbery conviction. At court he's being represented by the American Civil Liberties Union, which says that the government violated Fourth Amendment rights against search and seizure. Apple has adopted a broad pro-privacy stance, most famously refusing to write a backdoor into the iPhone of San Bernardino shooter Syed Rizwan Farook, despite legal action by the U.S. Deparment of Justice. Efforts against Apple were dropped when the DoJ announced it had found another way of accessing Farook's phone. 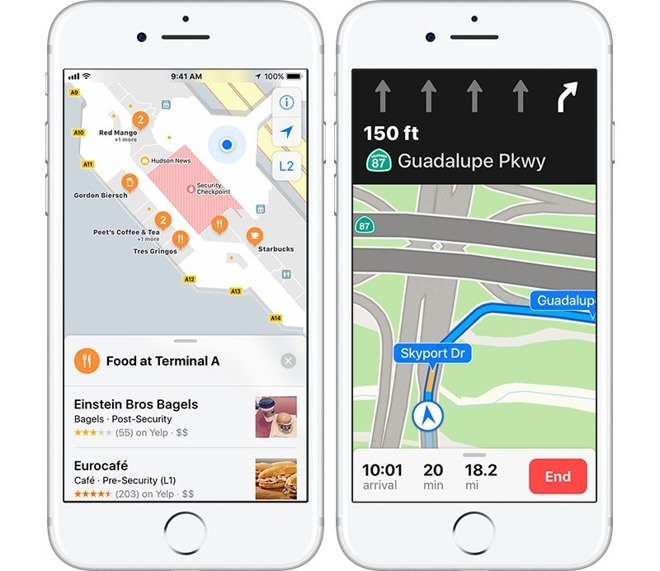 Ensuring that location data can't easily be accessed or demanded may both alleviate the burden on companies like Apple and increase the perception of iPhones as secure devices.